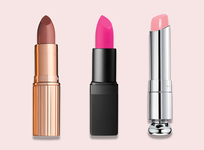 When a beauty product works well, it's a good day. But when that same product is less than $15? 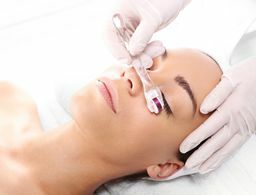 It's a great day! 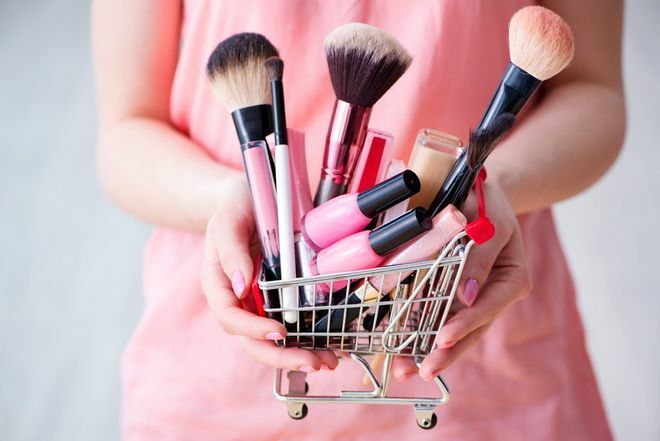 Stock your cart with these six steals, which will maximize your routine while minimizing your spending. 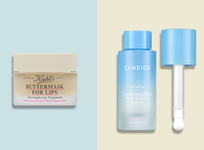 Every now and then your scalp and strands are in need of a serious cleanse. 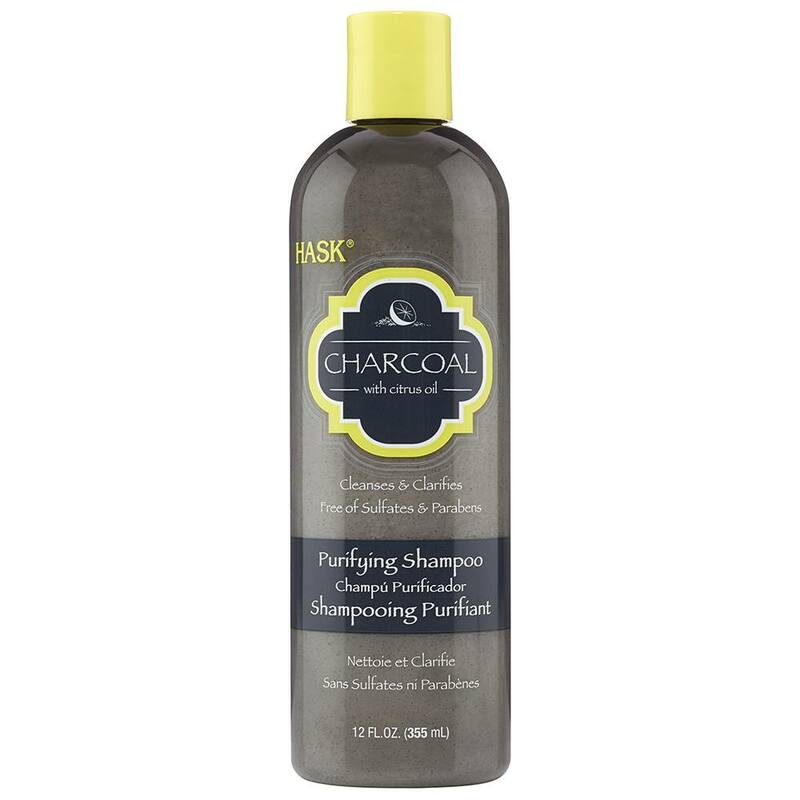 Counting the trendy detoxifying ingredient of charcoal as a key player, HASK Charcoal Clarifying Shampoo ($6) lifts away dirt, oil, product buildup and impurities, making every day a good hair day. 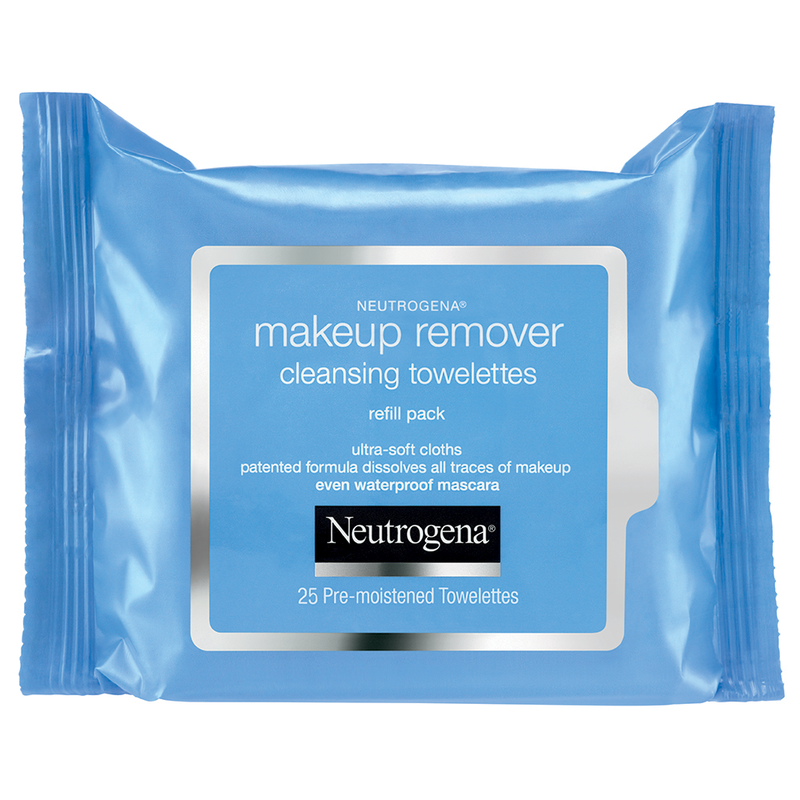 A staple among makeup artists and a must-have in any makeup bag, Neutrogena Makeup Remover Cleansing Towelettes ($5) erase every last trace of makeup, even stubborn waterproof formulas, for immaculate skin. 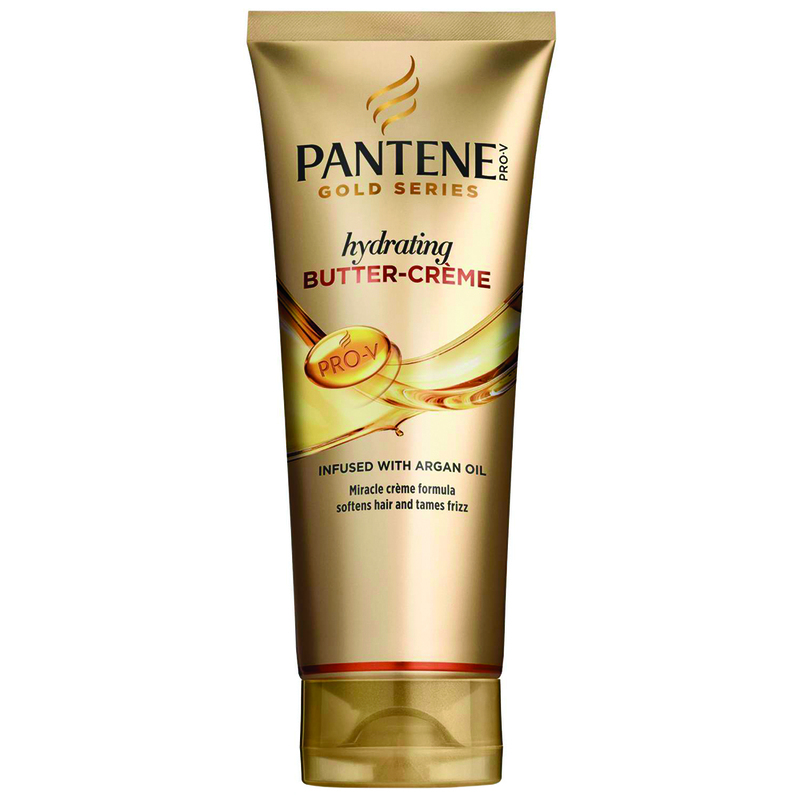 When curly hair seems to have a life of its own and frizz won’t calm down, a dime-size amount of Pantene Gold Series Hydrating Butter Crème ($8) works wonders thanks to an argan oil blend that makes your waves behave. 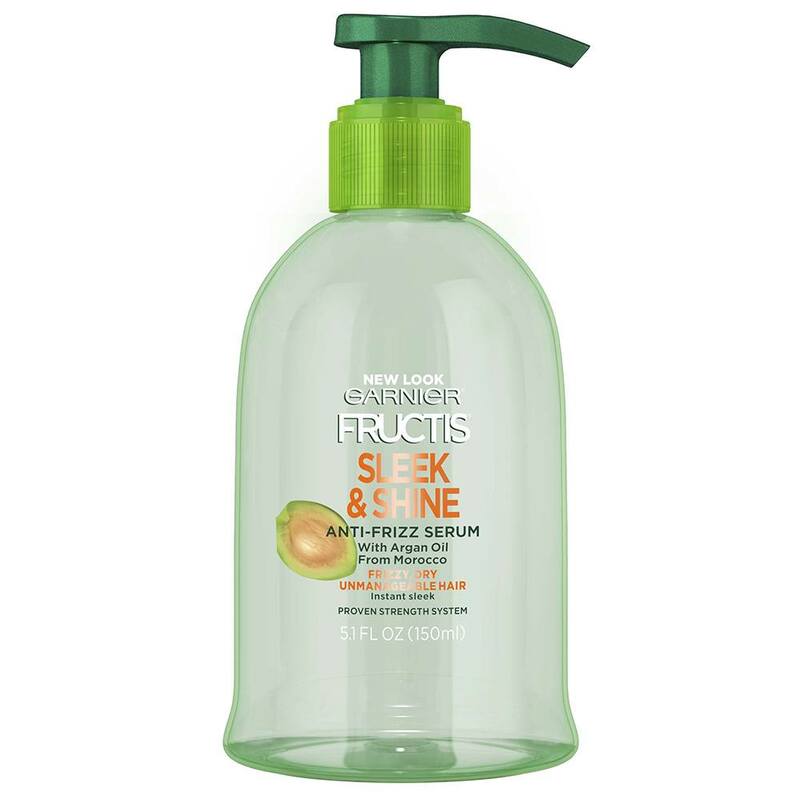 Argan oil is one of the most well-known frizz defeaters, and Garnier Fructis Sleek & Shine Anti-Frizz Serum ($6), which boasts the ingredient, transforms out-of-control strands into ribbons of sheer silkiness that stay. 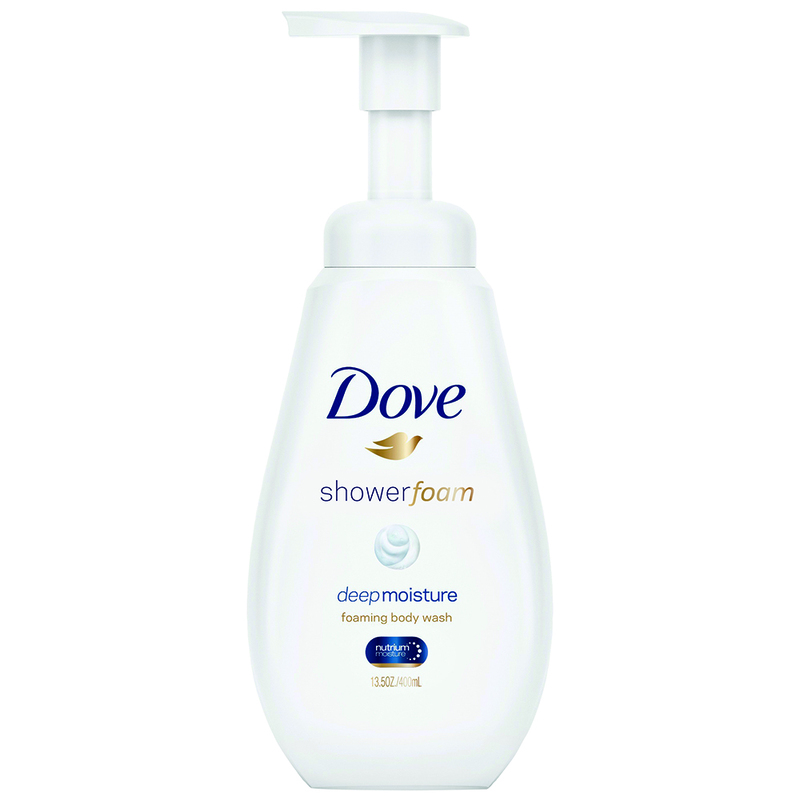 With a unique foam formula that leaves skin clean but never dry, Dove Deep Moisture Shower Foam ($6) is the body wash to reach for every day—we promise, it doesn’t disappoint! 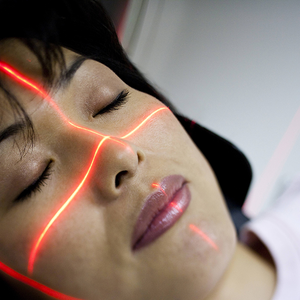 Some bronzers leave skin with an orange cast; others are too shimmery. 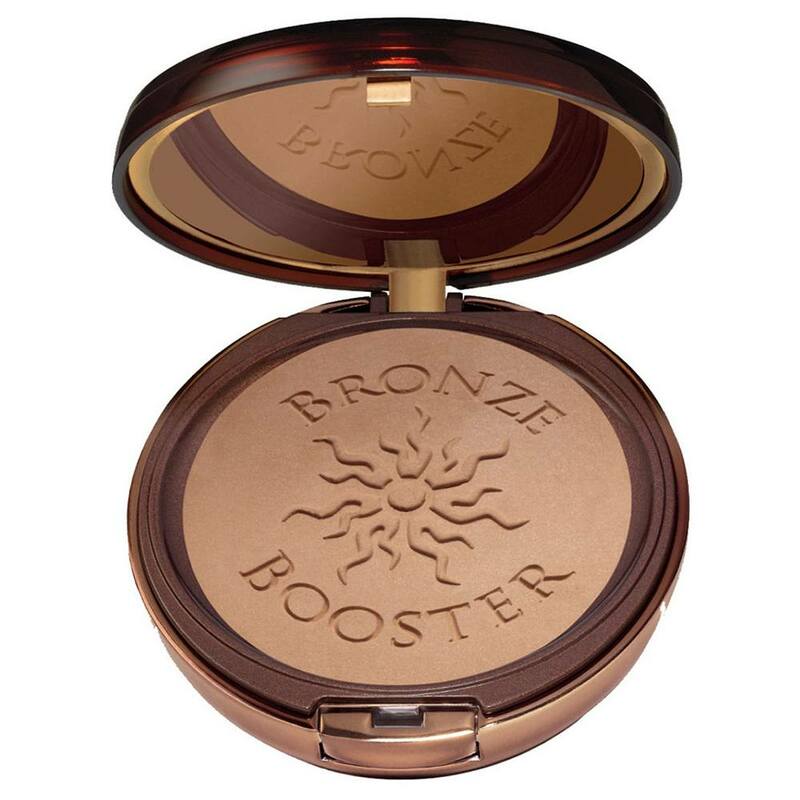 Physician’s Formula Bronze Booster Glow-Boosting Pressed Bronzer ($15) provides natural-looking, matte color so you don’t look like you have a full-face of bronzer on, but rather a tinge of a healthy tan.